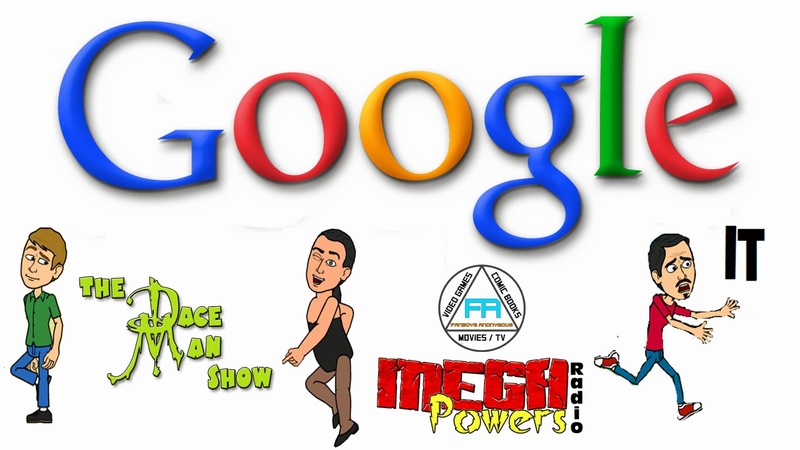 The Dace Man Show Ep 22 - I Google Her So You Don't Have to! Check out Episode 22 of The Dace Man Show with regulars Gibby and Frank Ward. Team U.S.A., Costa Rica, and Honduras all qualify for the 2014 FIFA World Cup. Phillies re-sign Carlos Ruiz to a three-year, 26 million dollar contract. Sigh, 2014, just... sigh. Lastly, NFL WEEK 11: the Undefeated Run comes to an end. He's been on a roll lately [Insert Insult Here]. We are Barbie Girls in a Barbie World!! Chris Brown was booted from his rehab program earlier this month for throwing a rock through his mom's car window. Make-A-Wish transforms San Francisco into Gotham for BatKid. It was announced that there will be a sequel to Its A Wonderful Life. Kanye puts Obama on notice. Emile Hirsch pegged to play John Belushi in recently announced bio-pic. Alec Baldwin goes cray again. Plus the High Five: Top 5 Toys and The Douche Bag of The Week. All that and more, only on The Dace Man Show!